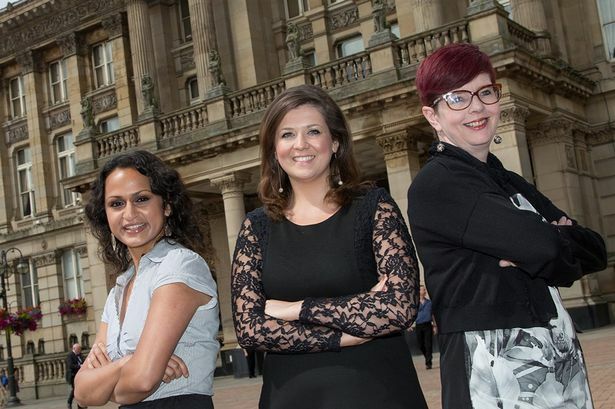 City PR and marketing agency Core has won the brief to produce a quarterly magazine for one of Birmingham&apos;s business improvement districts (BID). The firm, based in Newhall Street, will project manage, design and print the Colmore Life for Colmore Business District. Core won the pitch following a competitive tender and the 28-page summer magazine is out this month. Deputy BID manager Tahreen Kutub said: "It has been fantastic working with Core on the first edition of our revamped magazine. "The look has been revitalised and we&apos;ve received lots of positive feedback on the magazine." Formerly known as the CBD Digest, Colmore Life is the second magazine produced by Core for the local Birmingham community, with the company already designing and producing content for The Mix, a magazine focused on the Brindleyplace estate. Managing director Juliet Collings said: "We are very excited to be working with CBD to develop and revamp CBD Digest. "Since moving to Newhall Street in Birmingham&apos;s business district 18 months ago, we&apos;ve reaped the benefits of having a dedicated and successful BID, everything from attending quiz nights to getting regular travel updates." Colmore Business District is one of several BIDs across Birmingham. A BID is precisely defined geographical area in which businesses pay an extra levy on their rates which is then used to fund projects and improvements. This week on the free Birmingham Post iPad and iPhone app: Preview of new theatre season; Profile of book about skater John Curry; British Science Festival special supplement; Tasty treats from city&apos;s street food scene as well as daily breaking news. Download it here.